Silkie Carlo is a Policy Officer at Liberty, specialising in technology and surveillance. 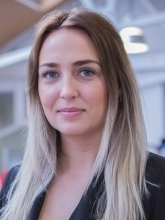 Since joining Liberty in November 2015, she has focused on the Investigatory Powers Bill, contributing to our legal, policy and technical analysis and promoting surveillance powers that are human rights compliant. 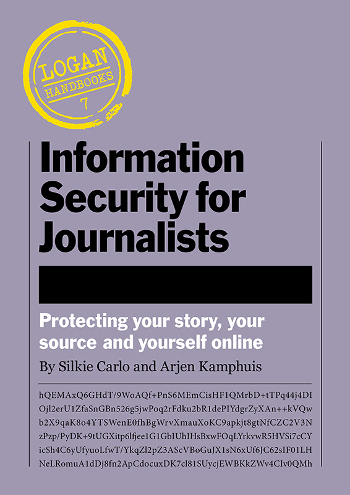 Before joining Liberty, Silkie provided technical training to journalists and lawyers at risk and worked for Edward Snowden’s official defence fund.